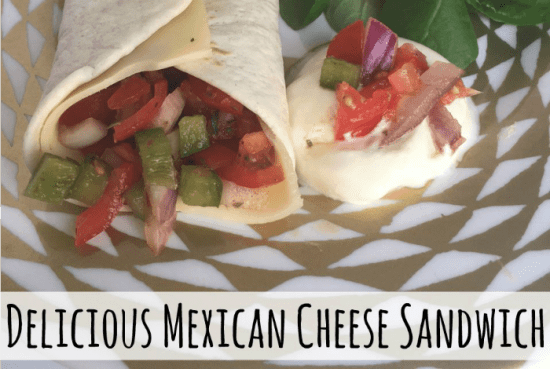 Mexican style cheese wrap with homemade salsa…. A couple of years ago I was trying to recreate a continental style breakfast like they do in hotels (can’t for the life of me remember why though) and I came across a cheese in our local supermarket that looked a lot like the cheese you get served with so I picked up a packet. The cheese was Leerdammer and we enjoyed it that much that it’s a regular in my shopping trolley now. 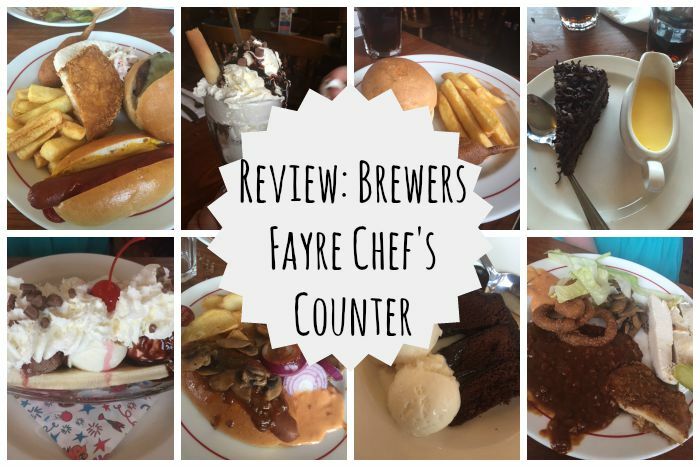 It’s brilliant to have in as it’s so versatile – it’s gorgeous on burgers, in a sandwich, melted in a toastie and even melted on top of chips on occasions. I’m not great at describing how things taste but if you haven’t tasted it before then you really should. It’s quite a mild cheese with a slightly nutty flavour and even Miss Frugal who isn’t a cheese fan usually eats it occasionally. The lovely guys over at the Better with Leerdammer asked me to try and create a different sandwich for every day this week as part of their #BetterWithLeerdammer campaign and I’ve been having great fun trying to find new ways to spice it up. 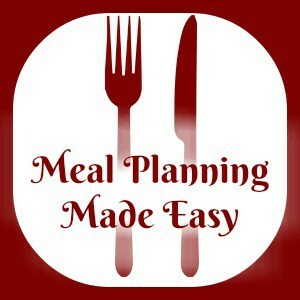 I’ve come up with some great ideas to share with you this week but to be fair though, it really is delicious all on it’s own served between two slices of bread if you don’t fancy one of my recipes. 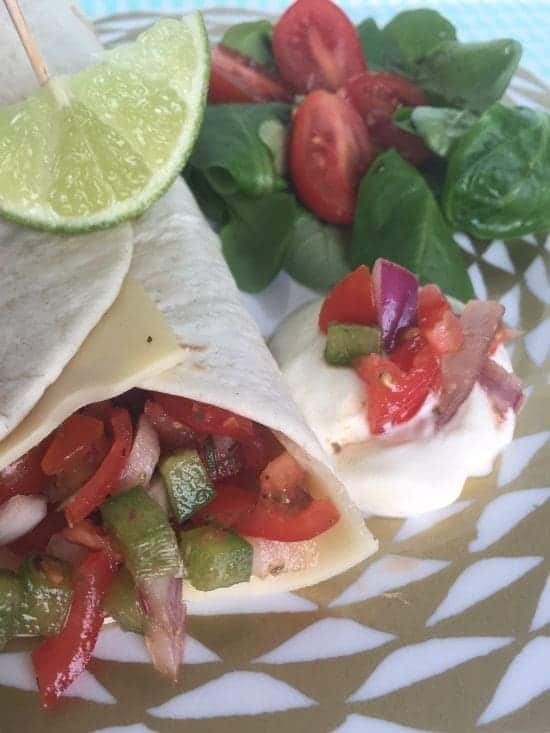 Today we’re feeling spicy so we’re going for a Mexican style cheese wrap with some homemade salsa. We’ll start with the Salsa which is easy, delicious and very very tasty…. 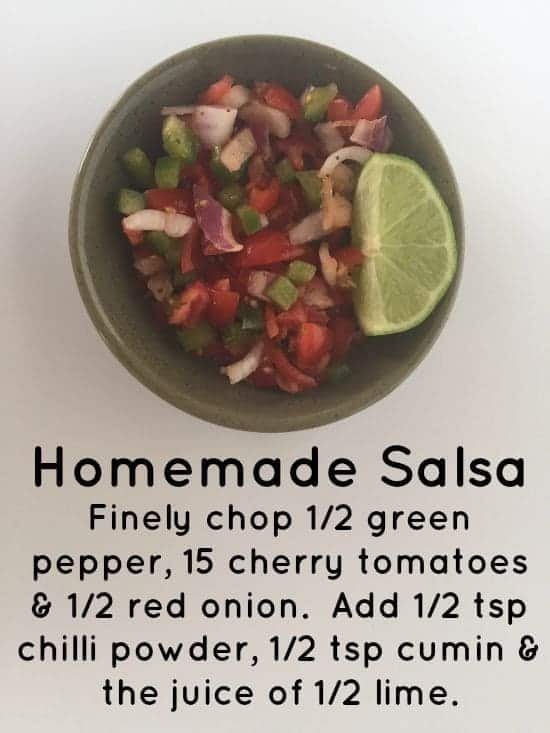 Homemade Salsa really is yummy and all you need to do to make it is finely chop 1/2 green pepper, 15 cherry tomatoes & 1/2 red onion. Add 1/2 tsp chilli powder, 1/2 tsp cumin & the juice of 1/2 lime. 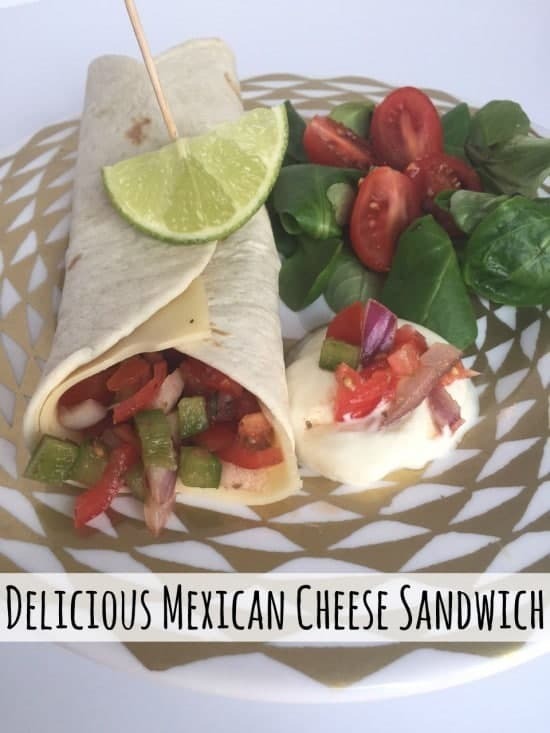 It couldn’t be simpler could it and it’s the perfect addition to today’s Mexican cheese wrap which is basically a wrap with two slices of Leerdammer and some homemade salsa. I rolled mine up and secured it with a cocktail stick and a lime wedge and served it with some lovely salad leaves topped with balsamic vinegar and some soured cream on the side. How delicious does that look? The Leerdammer goes gorgeous with the light salsa and the wrap means that it’s not too heavy. 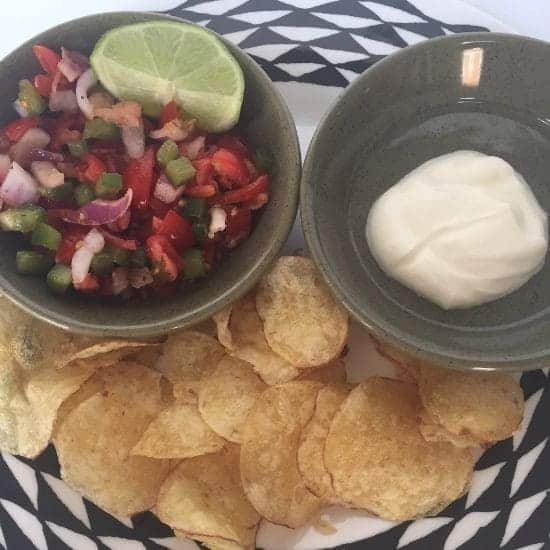 And as an added bonus, you can use any leftover salsa to serve with crisps as Miss Frugal did today…. 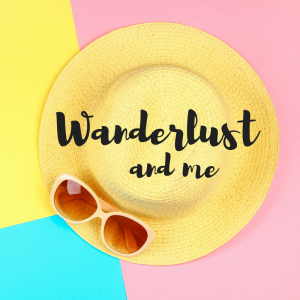 This post is in collaboration with Leerdammer who have provided me with all of the ingredients to create this week’s sandwiches.